Although the SEN17012 is retired, some replacement parts remain available. (See the Ordering information.) 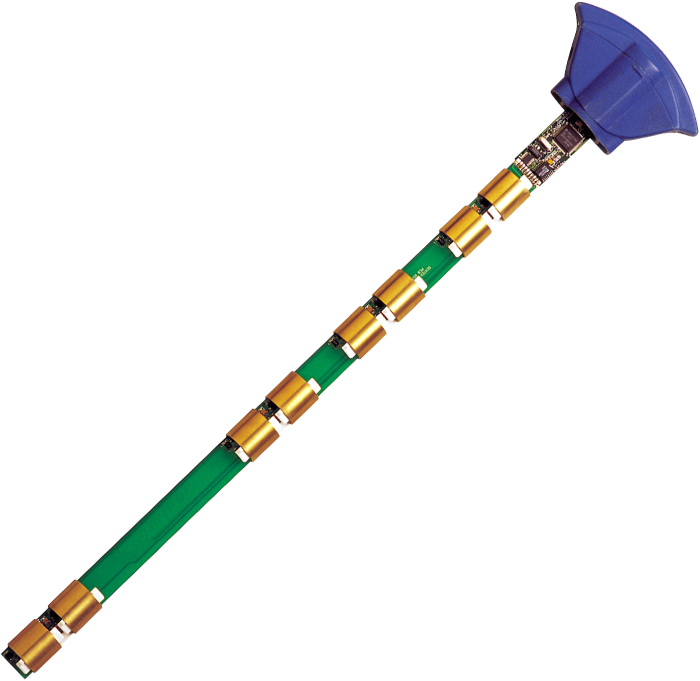 This EasyAG II® TriSCAN probe had an SDI-12 interface and an 80-cm length. It determined VIC in sands and sandy loams. The SEN17012 was not suitable for clays or stony soils where the average stone size was larger than 10 mm.